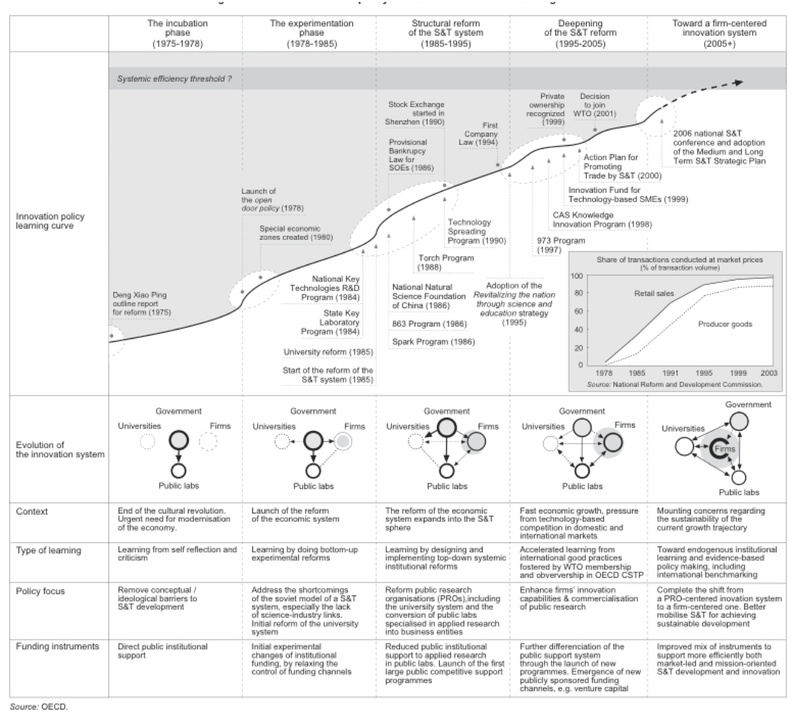 I just spent a few weeks in Japan and China on a book tour for the Japanese andChinese versions of the Startup Owners Manual. In this series of 5 posts, I thought I’d share what I learned in China. All the usual caveats apply. I was only in China for a week so this a cursory view. Thanks to Kai-Fu Lee of Innovation Works, David Lin of Microsoft Accelerator, Frank Hawke of the Stanford Center in Beijing, and my publisher China Machine Press. In the past, foreign funds who wanted to invest in China had to set up funds using dollars with complicated offshore structures with exits through offshore listings. The Renminbi funds have fewer restrictions on what industries the fund can invest in, less regulatory oversight and access to listing a portfolio company in China. There are two types of Renminbi funds: domestic funds and foreign-invested funds. Domestic Renminbi funds are fully owned by Chinese investors, while foreign-invested Renminbi funds may be partially or fully owned by non-Chinese investors. 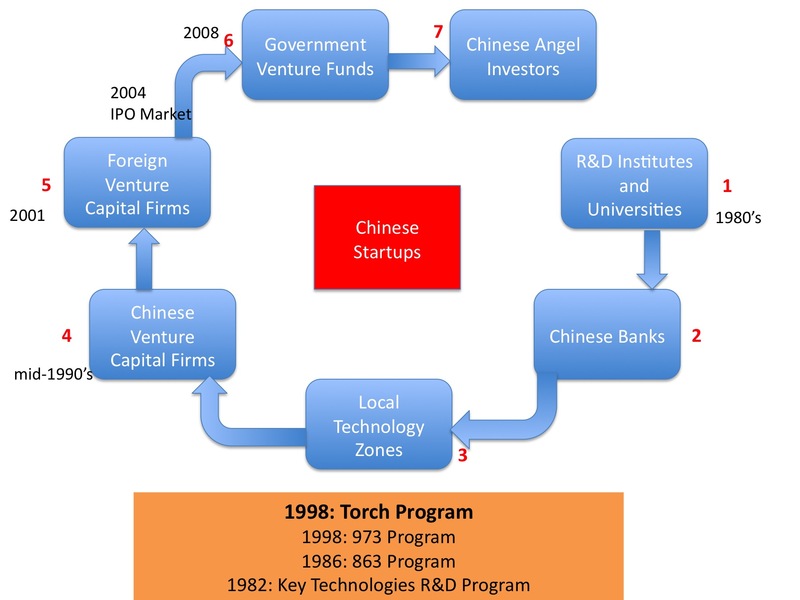 Both types of funds are organized under Chinese law and use Renminbi to invest in Chinese companies. 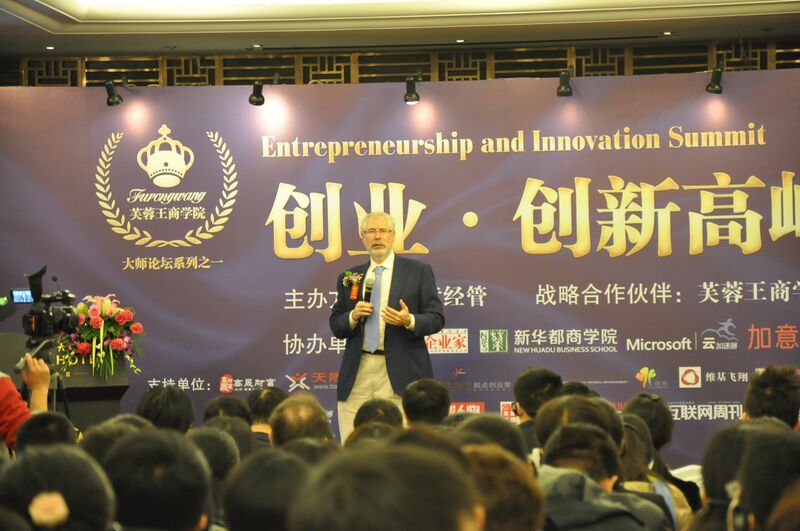 The next posts, Part 4 Zhongguancun in Beijing – China’s Silicon Valley and part 5, the Gold Rush and Fire Extinguishers, describe the Beijing entrepreneurship ecosystem. It’s done it in a series of evolutionary stages, each new one learning from the last.